Hey, my name is Richard or Zelgius in WarFrame. Glad to be here, thanks for the invite. There isn't much to say really.. I've played games competitively for about 6 years now, mmo's for 10. Right now I just play CS:GO Comp and WarFrame. I have a suspiciously semi-defective headset that works from time to time, so if you need me on any voice related programs I can be there. Currently I am rank 2 because I can only advance one rank a day because logic. I am looking forward to playing with ya'll and let me know if you have any questions. ps: I've seen one or two other introductions and they all mention what items and frames they have, I can tell you mine would be a short list since I've only been playing for 1 day. So it's no use putting it up. I am a max lvl Excal and am working on my Rhino frame. Oh, you played games competitively? Nice. Welcome to the crew! And it does not matter if you are MR 1,2 or 19. 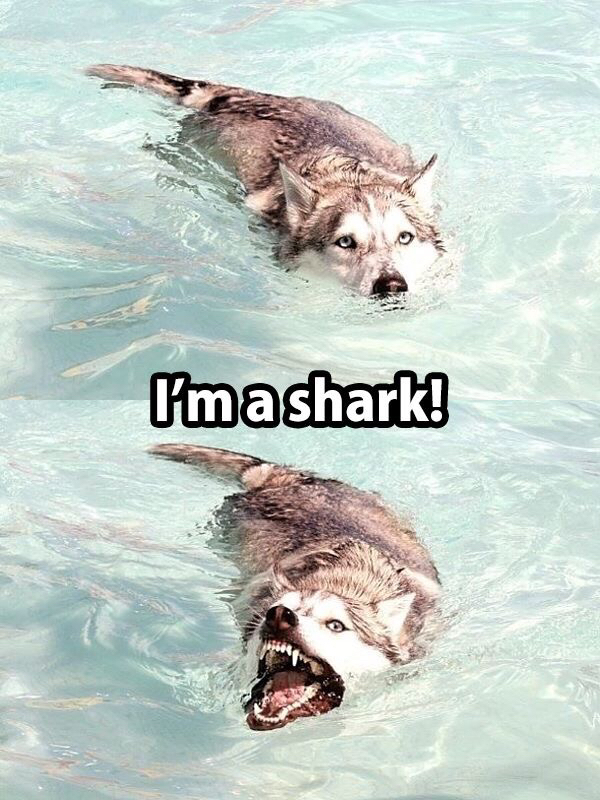 We accept all people/sharks the same way and if you need any help ask here on forums or in-game clan chat. Hah, good fun today Slimer, made a lot of progress thanks to you and the group! Most of the intelligent players use MR to gauge elitism as opposed to skill or experience. If you ever want to know about Warframe's "competitive" scene, give me a shout and I'll give you the lowdown. I've honestly thought about trying to see if anyone wants to form a leaderboard team for events, and it's been slow-going. Everything Ash can do Loki does better. In clan we have a wild potpourri of filthy casuals all the way up to heavy grinders and throngs of inbetweeners. 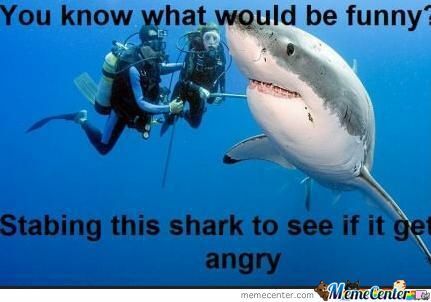 pick your poison and there's usually sharks to accompany you. 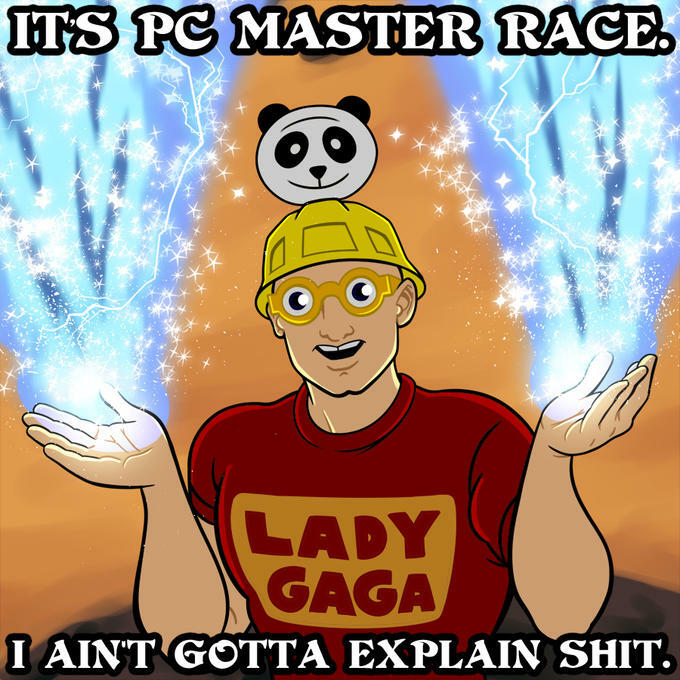 just dont give into that #masterrace crap that spooks people into minmaxing. Masterrace? You mean Loki Prime. there have been countless discussions and e-p measuring contests. this is better that is best....that is op this is blah blah blah...lets not mention it again!